So you’re hearing the term “brand video” a lot. It keeps popping up in all kinds of places. Why is it used so often? Is it really that helpful? 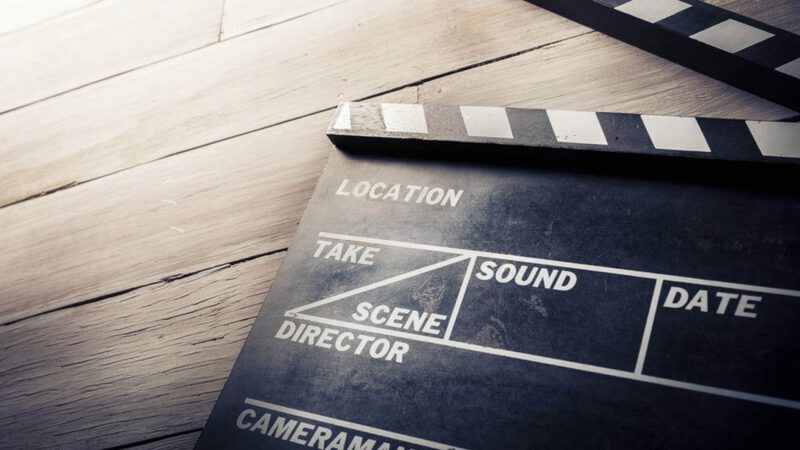 Let’s define the objective of the brand video. It’s simple: to introduce your brand to a digital audience. It tells people why your product or service matters, drawing them in and gaining their support as you fundraise, share a story, or show off a new product. How might we build one? Good question. Humans are inspired by the “why” behind the product. Although you might have a really great solution (the “what”), it won’t really matter if your “why” isn’t compelling. At TED, Simon Sinek did an excellent job demonstrating this. If your brand video really seeks to draw people in and to gain support, then you must show the “why” behind your brand. Your video should show how your brand accomplishes your “why.” If you’re only selling something to make a quick buck, you might be successful for a while, but you’ll never really reach your potential. Your brand exists because it provides a solution or reaches a goal – something that you consider important. Show that to your audience! Demonstrate your brand’s authenticity in your work. Connect with your audience and prove that your brand is best. It exists for a reason, so reflect that in your video. Utilize good marketing, something that many other people have written about. Your brand has a character about it, whether its hilarious or stoic. Find that character and throw it into your brand video – big time! You have a great opportunity to show your brand’s unique personality, which people will connect with. Marketing works because humans can be captivated by personality! After all, your brand video is advertising. Remind your audience that you have a great product to offer! They’ll be much more likely to take your suggestions by this point. Okay, so you’ve just read a bunch of text. Why not check out some examples? Old Spice is famous for their well-crafted ads. Just look at their personality! If you re-watch some of their commercials with this list in mind, you’ll see just how accurate it is. Old Spice does an excellent job of branding themselves and showing their “why” authentically. Dollar Shave Club also does this quite well. They’ve got several reasons as to why they’ve created their product. They make jokes. They show their culture. And, of course, they make the ask. You don’t need to have jokes to show personality. City of Hope does an excellent job presenting a more serious product with authenticity. Their brand video explains their “why,” then showing the “what” that arises from it. It’s a touching video that follows all five steps. Wells Fargo explains their goals in a video directed straight toward their audience. They uniquely showcase their focus and personality in a simple video that helps accomplish their goals. 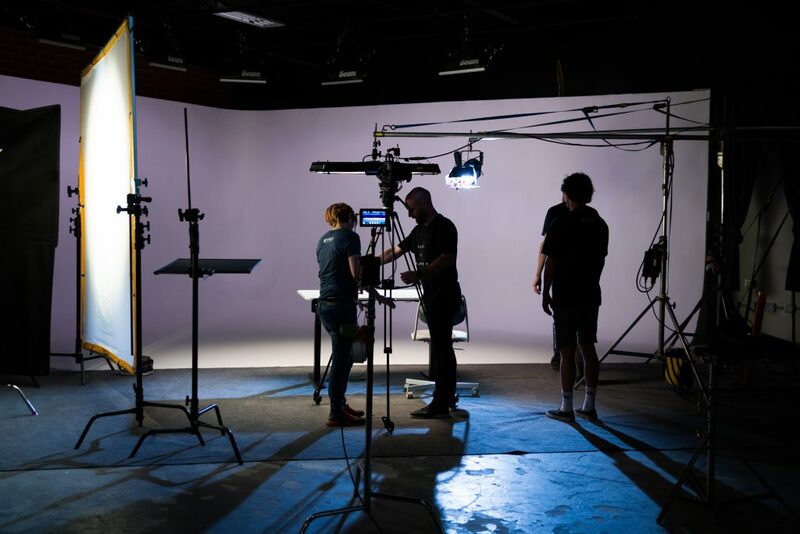 Overall, a brand video is just marketing the company – the name by which many products will come. There’s a whole lot of ways to go about this. Your unique brand deserves a unique approach! If you really want to keep people hooked on your business, you ought to build a brand video.